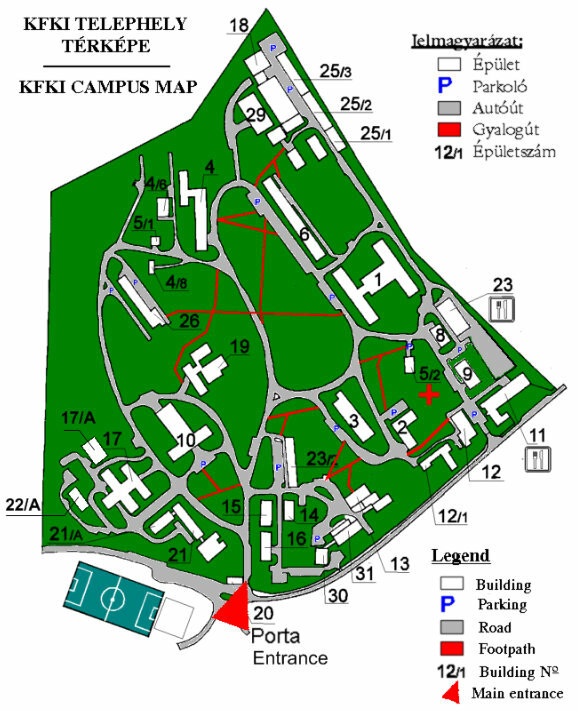 Please note that smoking is not permitted inside the buildings on the KFKI Campus. In the Building 1, 4 and 26 coffee vending machines are available. The two canteens on the campus are: the FH Gastro Restaurant and the Salad Bar.